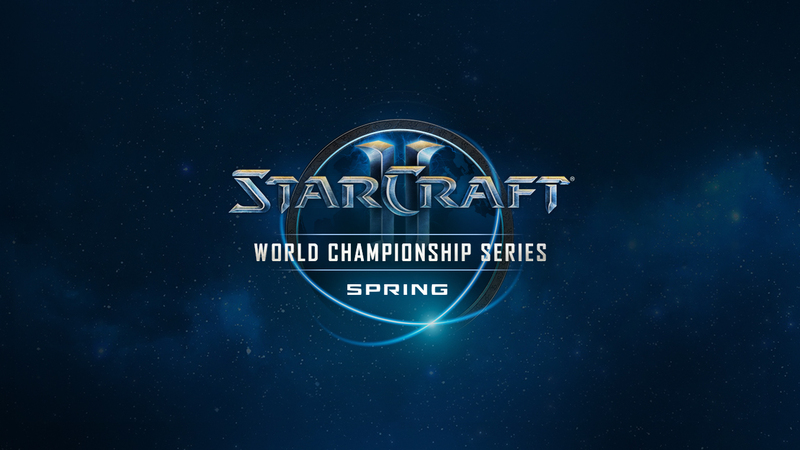 After six qualification events and ladder races in Europe and the Americas, the top 32 players in each region have emerged for the StarCraft II World Championship Series (WCS) Winter event. 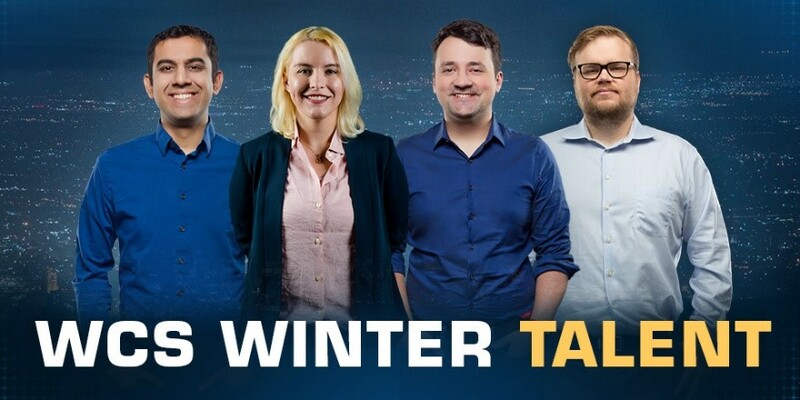 These players will be fighting for their share of a USD $60,000 prize pool per region—for more information about WCS Winter, check out the program announcement and the official rules. 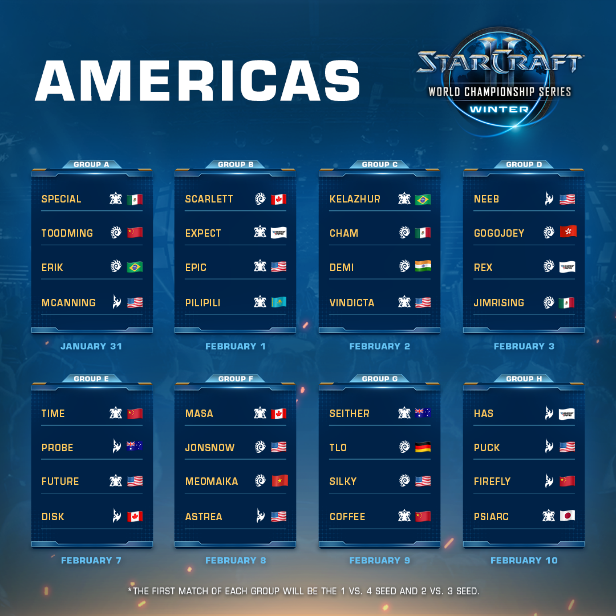 The first matches for the Round of 32 begin this Thursday, January 31. Here’s what you need to know. 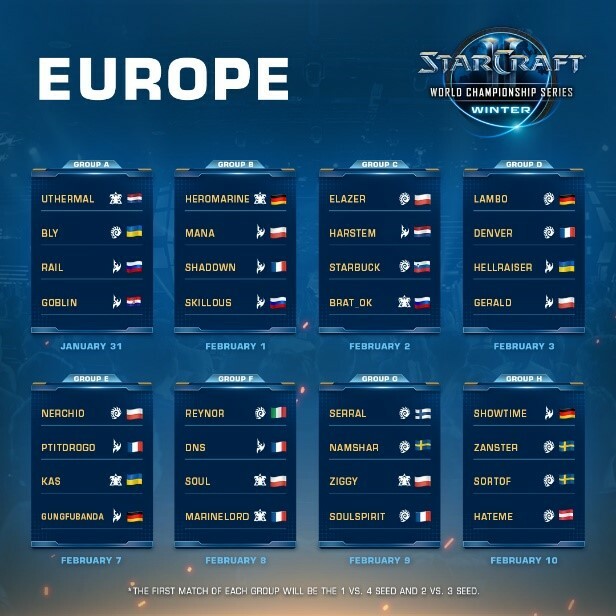 The WCS Winter Ro32 matches for both Europe and the Americas will be broadcast Thursdays through Sundays for the next two weeks, beginning Thursday, January 31, and concluding Sunday, February 10. Be sure to download the Blizzard Esports Mobile App, available on iOS and Android, to easily check the broadcast times for your time zone. 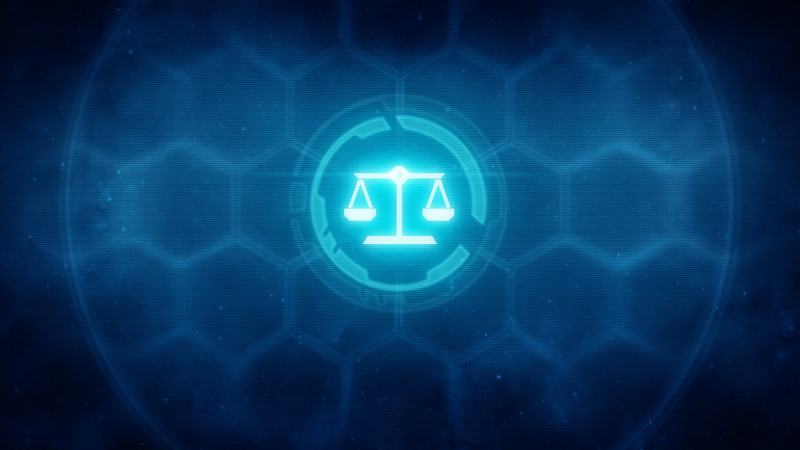 You can also set up your notifications for StarCraft II, so that you will receive a push when each day goes live. 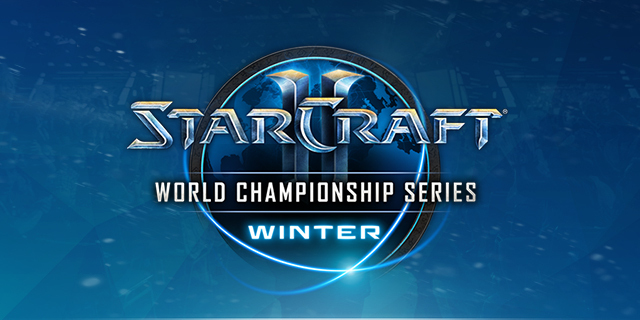 WCS Winter will be broadcast in eight languages, all in crispy 1080p! 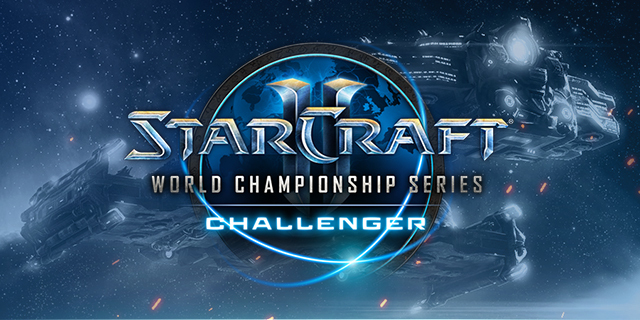 To stay up to date with WCS Winter and all things StarCraft II esports, follow @esportstarcraft on Twitter.